Back in the hot rod era, you had to get under the hood to tweak a car’s performance. 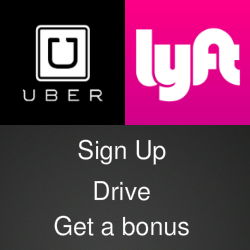 Today, you can do it under the dashboard by plugging into a car’s computer. 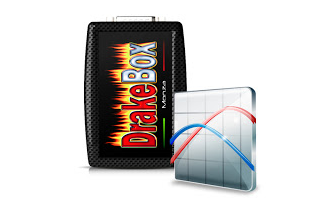 The DrakeBox Monza is an Italian chip tuning device that adjusts the computer instructions that control the car’s performance. For example, it can reset the way the car manages its injection parameters to produce more effective and efficient combustion. The chip contains 14 different mappings that can increase car’s power and torque, which could be helpful for towing or mountain driving while other settings will improve fuel economy. Each configuration option appears on box’s digital display. 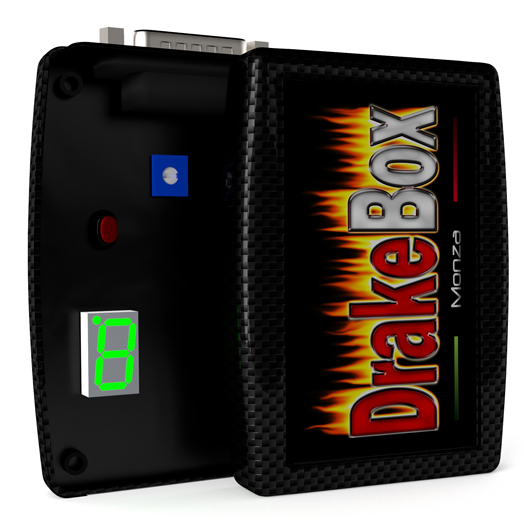 DrakeBox says the device is easy to install or remove and using the chip won’t interfere with a car’s warranty. 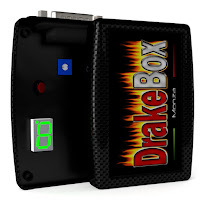 The DrakeBox Monza sells for about £100 at the DrakeBox website where visitors can select the box that fits their car’s brand, model and engine. For a closer look at the Drake Monza, watch the video below.